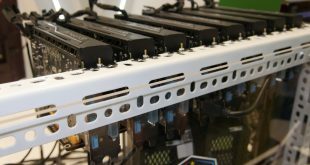 We have reached day 7 on the KitGuru Advent Calendar! 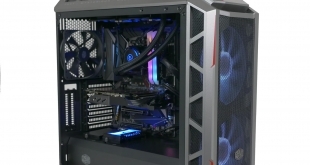 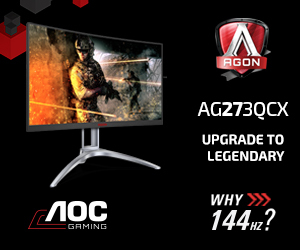 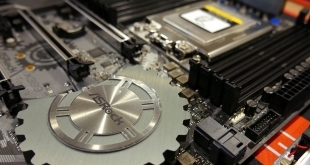 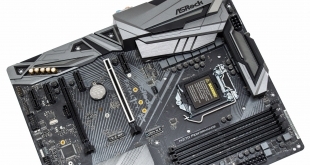 Today, we have teamed up with ASRock to kickstart your next PC upgrade. 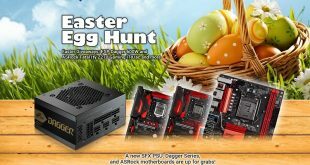 We'll be giving away THREE motherboards- two Fatal1ty B360 Gaming K4 boards and a Fatal1ty H370 Performance. 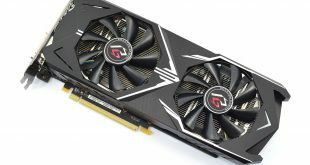 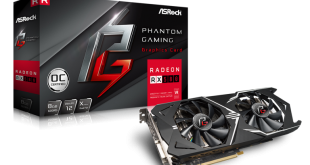 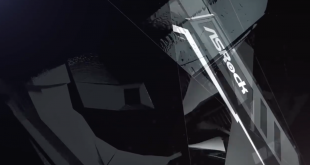 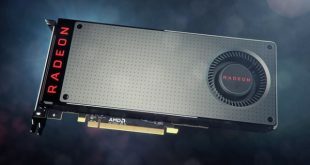 ASRock's venture into the graphics card market will target both gaming and mining crowds. 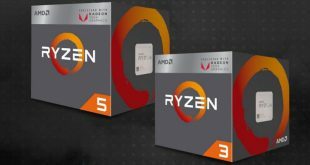 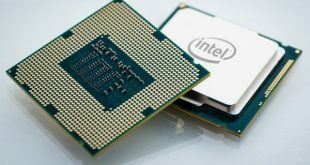 AMD's Raven Ridge APU launch is imminent, with motherboard makers beginning to roll out support on current AM4 X370, B350 and A320 boards. 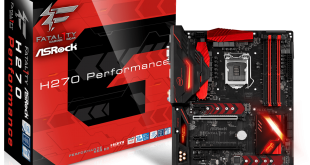 This one comes from Ant Bird, who won an ASRock Fatal1ty H270 Performance motherboard from us. 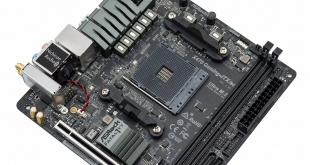 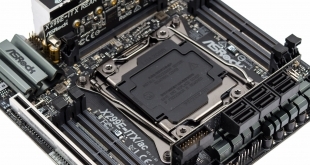 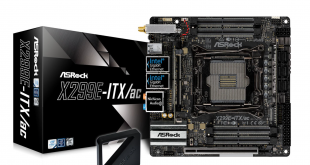 ASRock has made the world's first, and only, mini-ITX motherboard for Intel's X299 platform. 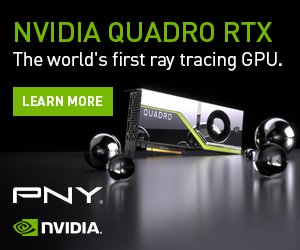 The new year is officially here! 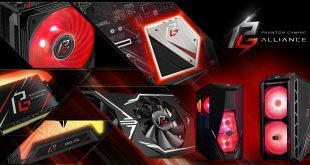 To bring it in we still have a few giveaways lined up for the next few days. 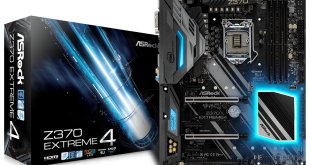 Today, we are teaming up with our friends at ASRock, who were kind enough to offer up FIVE motherboards for KitGuru readers to win. 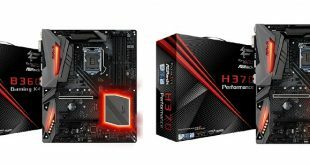 We’ve got all the bases covered too, with options for both Intel and AMD. 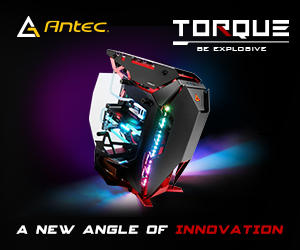 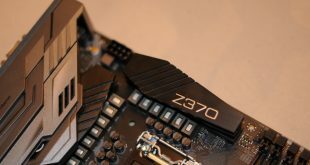 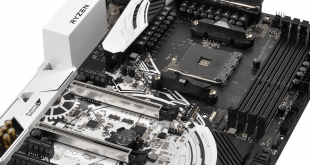 ASRock's X299 Taichi XE is loaded with connectivity and powered by an excellent VRM. 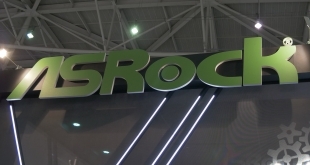 We went on a trip to ASRock HQ in the Netherlands - and there was plenty to see! 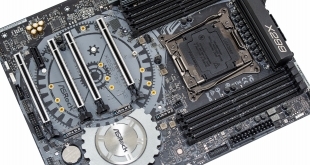 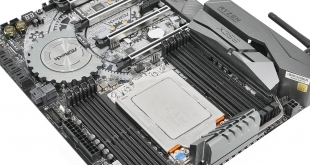 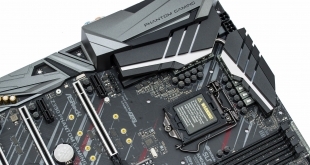 ASRock's latest motherboard paves the way for tiny Skylake-X builds. 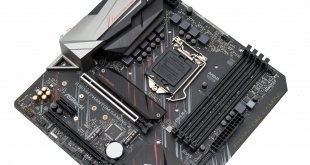 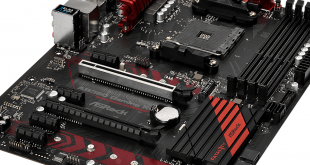 Can ASRock's attempt at a £100 B350 motherboard prove to be a worthy option for gamers? 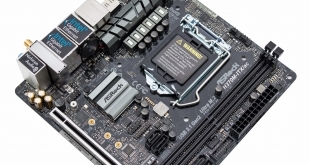 Priced at £230, has ASRock presented the perfect all-round AM4 motherboard?